Want to host a party in a setting that your guests will never forget? Plan it at The Inn at Fogg Farm 1789. In addition to the land needed for outdoor events, we can provide you with tables and lighting. Inquire about our full service kitchen, or use our licensed caterers. This versatility makes us unlike any other event venue in the Gray, Maine area. 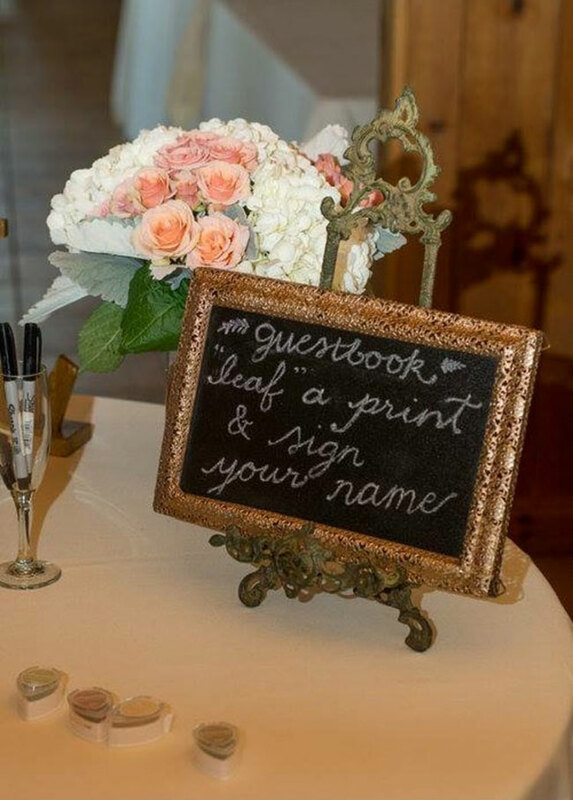 Wouldn’t you like to wow your guests? Call us today at 207-657-8621 to inquire about availability.